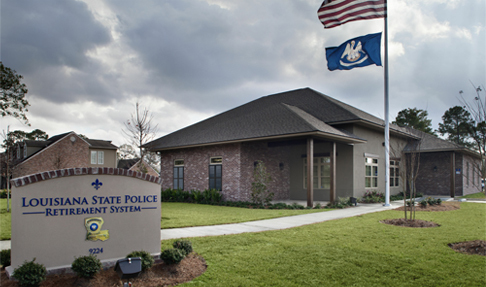 Welcome to the website of the Louisiana State Police Retirement System (LSPRS). Our goal is to provide a site that is user friendly and informative. We certainly welcome all suggestions and comments. Please use the menu at left to navigate the site. The LSPRS was first established in 1938 (Act No. 293) by the Louisiana Legislature. LSPRS is a qualified pension and retirement plan under Section 401(a) of the Internal Revenue Code created to provide retirement benefits for Louisiana state police officers and their beneficiaries. Currently, the LSPRS serves 1071 active members, 1,155 retired/survivor members. With assets valued at $782,572,348 (as of June 30, 2017), LSPRS’ primary goal is to safeguard and manage the funds it holds in trust so that future benefits are guaranteed and protected.